Variety reports that Australian exhibitor Hoyts’ IPO has been called off. The flotation had been expected to value the company at up to A$900 million ($773 million) in a pre-Christmas sale handled by investment bank UBS. 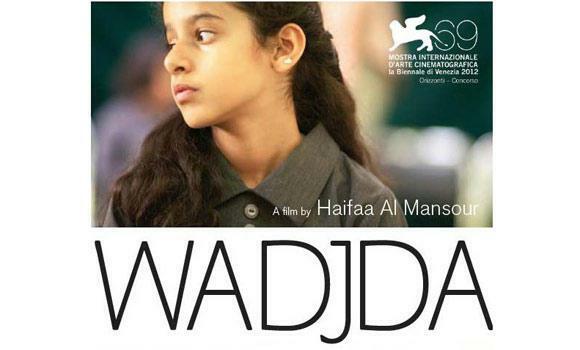 Saudi Arabia – It seems that cinemas will finally come to the Kingdom of Saudi Arabia – the last country on earth without formal cinemas – following an agreement between four government agencies. A source said relevant authorities assigned to take this decision include the Ministry of Interior, the Supreme Commission for Tourism and Antiquities (SCTA), the General Commission for Audiovisual Media, and the Commission for the Promotion of Virtue and the Prevention of Vice (Haia). He said the SCTA and the audiovisual commission have a direct interest in the matter, while the other two are concerned with consultations and coordination. UK – Cineworld is doing a major brand push with its “The Unmissables” campaign to lure people back to the cinema. Preferably theirs. The campaign, which has been named “The Unmissables,” has been designed to drive up admissions through online bookings and encourage more consumers to sign up to its Unlimited card membership, which provides access to an unlimited number of films per month. Russia – A surprising U-turn indeed. The staff at the Museum of Cinema who collectively resigned from their posts last week will return to work in a surprising u-turn. All those who resigned last week, excluding former museum director and eminent film critic Naum Kleiman, have rescinded their resignations. USA (NY) – NCM has unveiled details of its partnership with Shazam. Shazam® and National CineMedia (NCM) today announced the full national rollout of their exclusive deal, inked in May 2014, to revolutionize the way moviegoers interact with NCM’s FirstLook movie pre-show using their mobile phones. 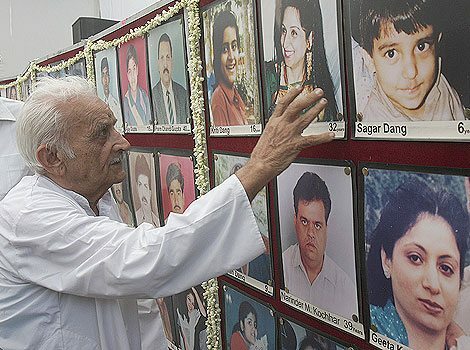 Most cinema halls in the district do not have proper firefighting mechanism at their disposal and strategy to evacuate people in case of an emergency situation. The absence of wherewithal to tackle fire came to light after the Fire and Rescue Services Department directed owners of cinemas to inform them about the measures they adopted to deal with an emergency situation. Germany – Robbers try to hold up a cinema, don’t get taken seriously by the staff, get angry and steal ice-cream instead. 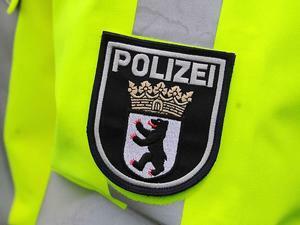 On Friday evening, three men attacked a cinema in Lankwitz. And if they only wanted ice cream, they were very successful – more loot than that they did not get however. UK – Just as the First World War started rumbling, this remarkable cinema in Leeds opened. 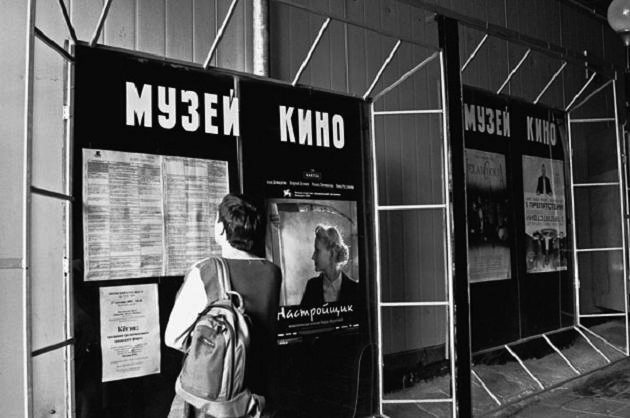 It will celebrate the anniversary with a selection of historical films. 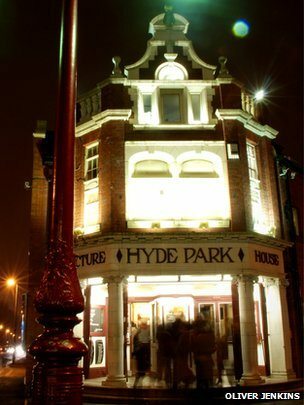 The Grade II listed Hyde Park Picture House, on Brudenell Road, opened its doors shortly after the outbreak of World War One. The cinema, which still uses 35mm film, is hosting a 1914-themed event showing archive footage – including newsreels, dramas and comedies – from the period. 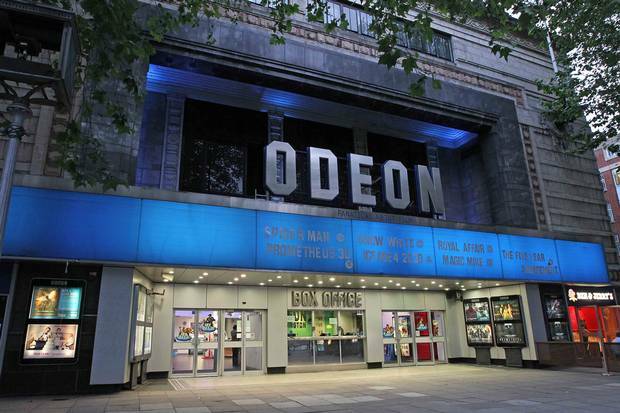 UK – Controversy has erupted over the re-development of the 88-year old Odeon cinema in London’s posh district of Kensington. Property company Minerva wants to turn the huge art deco picture house and adjoining buildings into a residential and cultural complex with 43 high-price flats, 20 affordable homes and seven subterranean cinema screens. The historic classical façade on Kensington High Street with its distinctive “grand proscenium” arch would be preserved and used as an entrance for residents under proposals currently with local planners. UK – It is not just in China where Imax is opening new screens. They still also open them in mature markets like the UK. 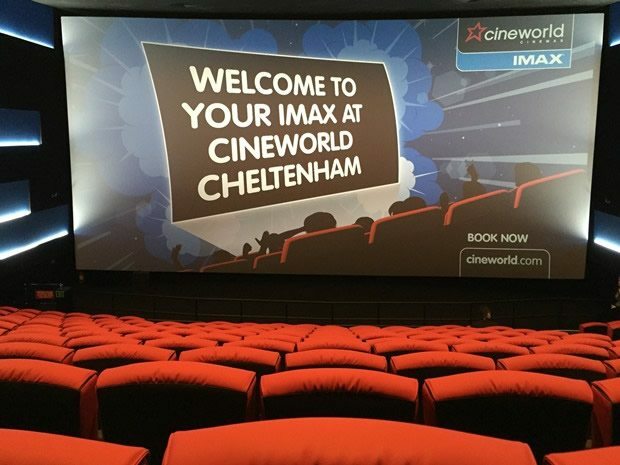 A large, new IMAX screen will “put Cheltenham on the map”. That is view of Andrew Cripps, president of IMAX for Europe, the Middle East and Africa. 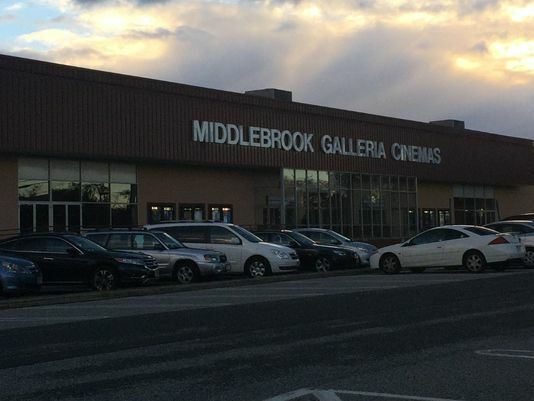 USA (NJ) – The Middlebrook Plaza multiplex on Route 35 in New Jersey is about to change ownership. Cine Grand, a Netherlands-based international movie theater chain, recently leased the theater that sits tucked away in the southeast corner of the family-owned shopping plaza. 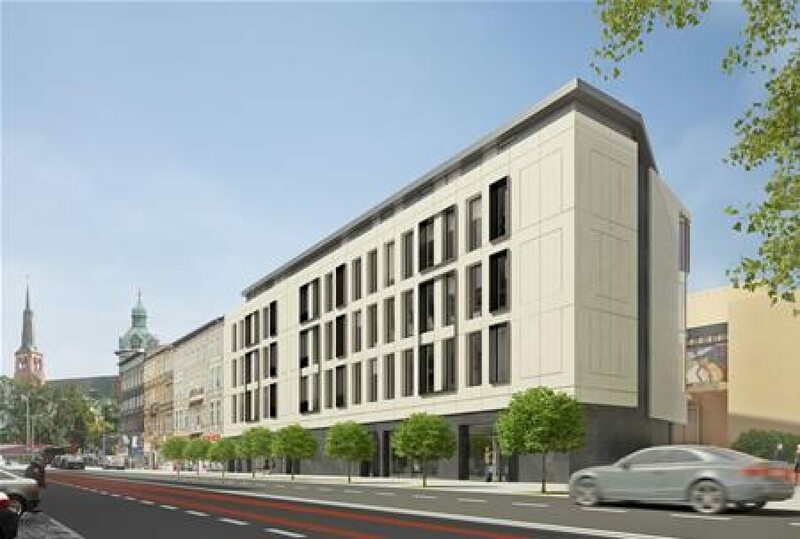 Poland – Skanska is refurbishing the famous Kosmos cinema in the Polish port city of Szczecin. At the end of October for the construction of Space Art & Business Center topped out. For his work on the modernization of the former cinema Kosmos perform Skanska. A British cinema that opened in 1885 (!) has had to change its seats for the first time in its history – because Brits are getting bigger. One of the country’s oldest cinemas has been forced to replace all its seats for the first time almost 100 years – because British bottoms keep getting bigger. 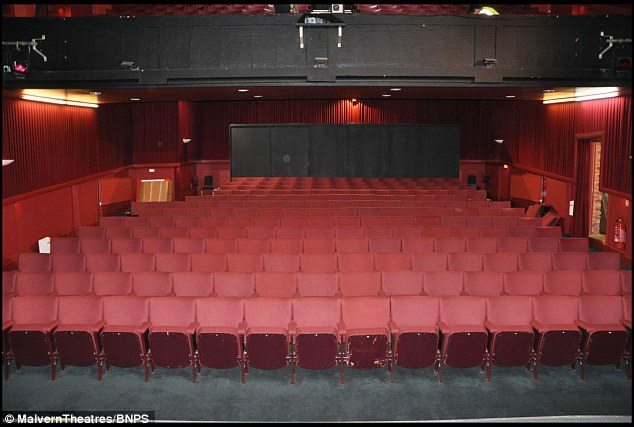 Malvern Cinema in Worcestershire has removed all of its 17in-wide seats to as customers can no longer squeeze into the older model.